“Stone diary 1” is about a collaboration with Zimbabwean sculptors and myself and took place in the Chitungwiza Arts Center in 2012. 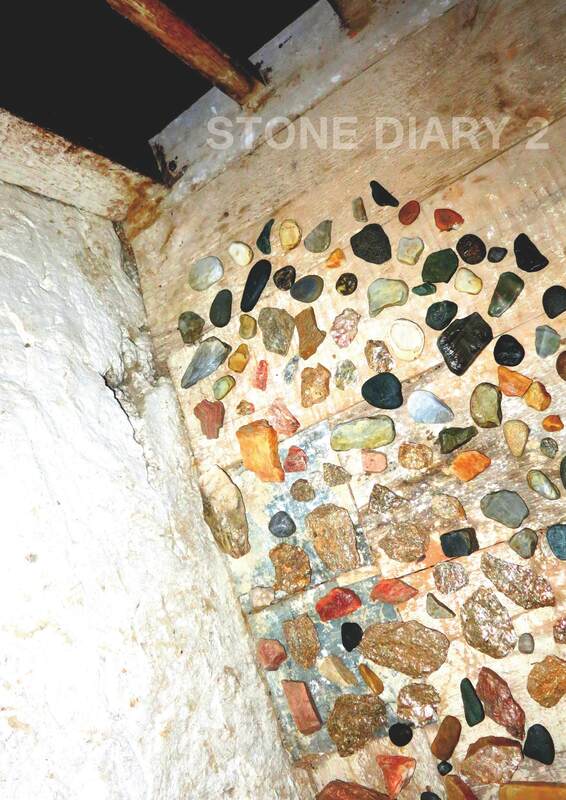 “Stone Diary 2” shows the process of building a peace sculpture for the Miteri Peace Learning Center in Jumla/ Nepal in 2014. 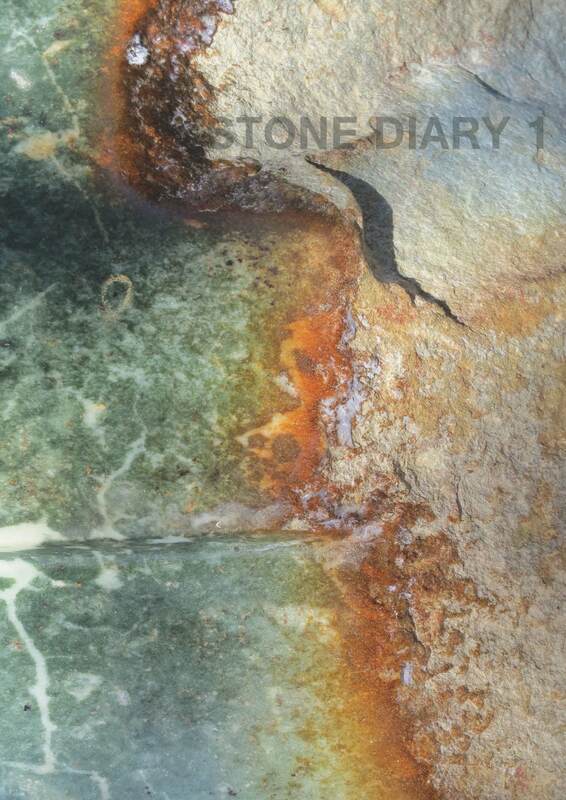 Full version of Stone Diary 1 is 37 pages!